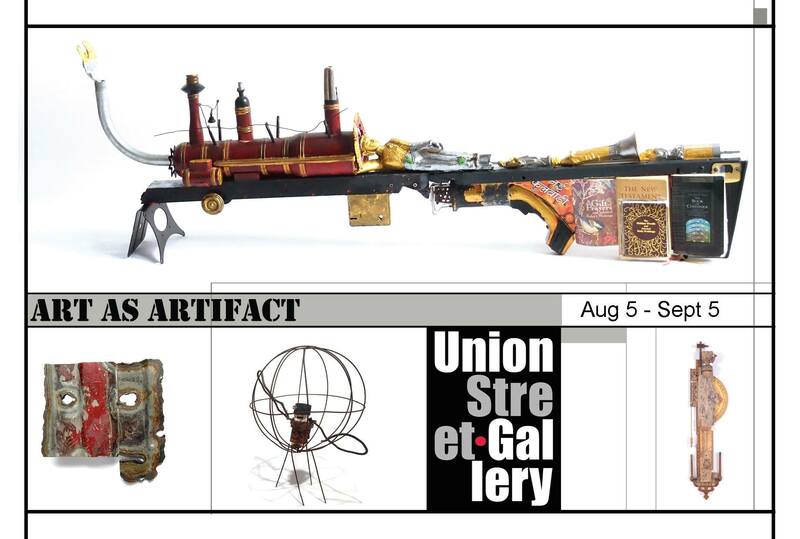 2014 alum Folleh Tamba (who has a brand new website – click here) will be showing work in the Art As Artifact exhibition at the Union Street Gallery in Chicago from August 5 – September 5, 2015. The reception will be August 22, 6:00 p.m. – 9:00 p.m. This vibrant exhibit will present contemporary art within a visual context that enables the audience to examine the work through an ethnographic lens. Paintings, Sculptures, and Installations in the exhibit are made from both organic materials that derive from nature and inorganic modern-day materials such as plexi-glass, plastics, and metals. The exhibition consists of 17 visual artists that represent the states of Illinois, Ohio, Michigan, and Indiana.